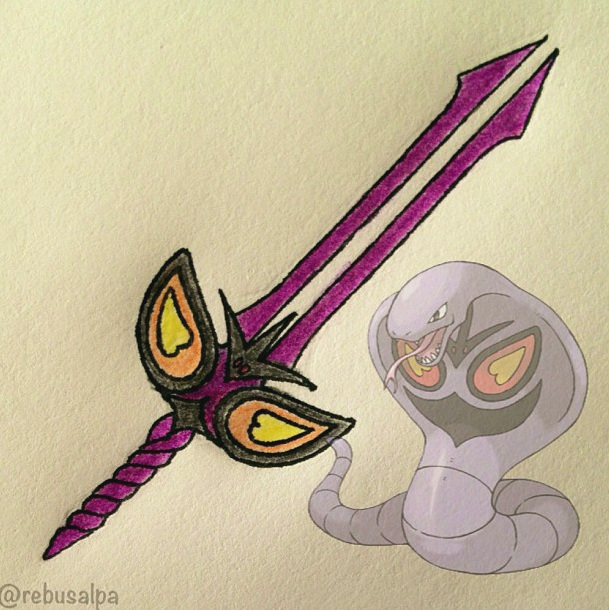 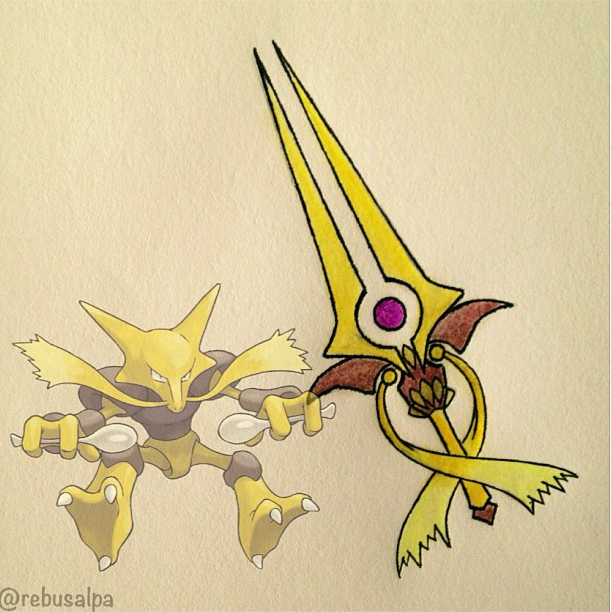 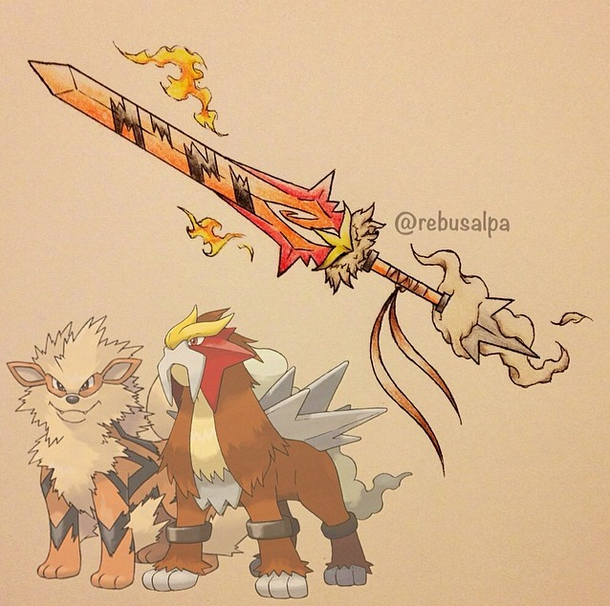 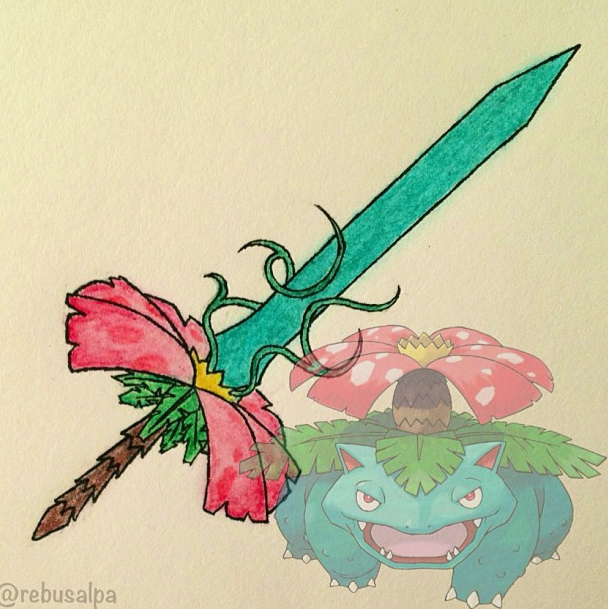 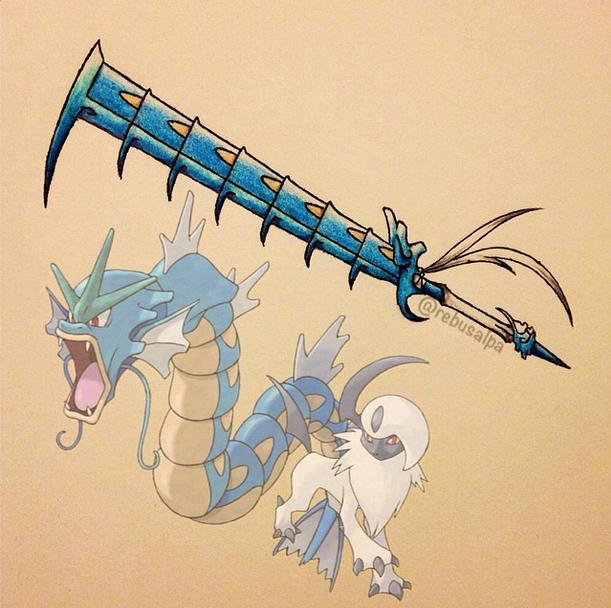 Here's what your favorite Pokemon would like like if they were weapons instead of monsters. 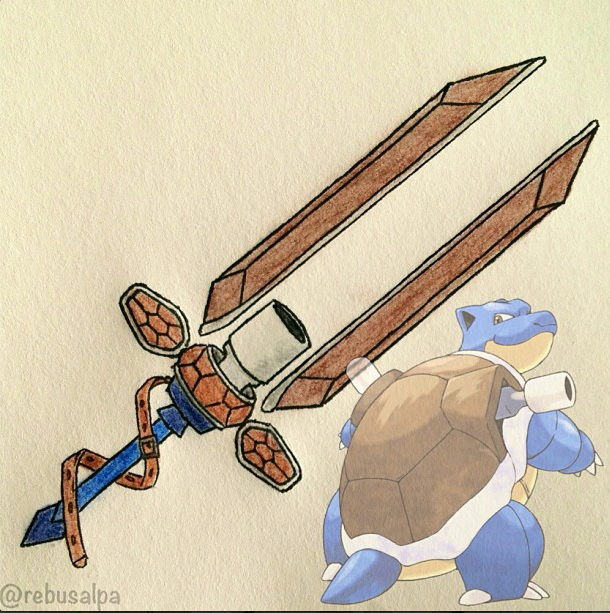 As every Pokemon has its own distinct shape and style, its not too hard to imagine how some of them would look as weapons, be it swords, bows, or even guns. 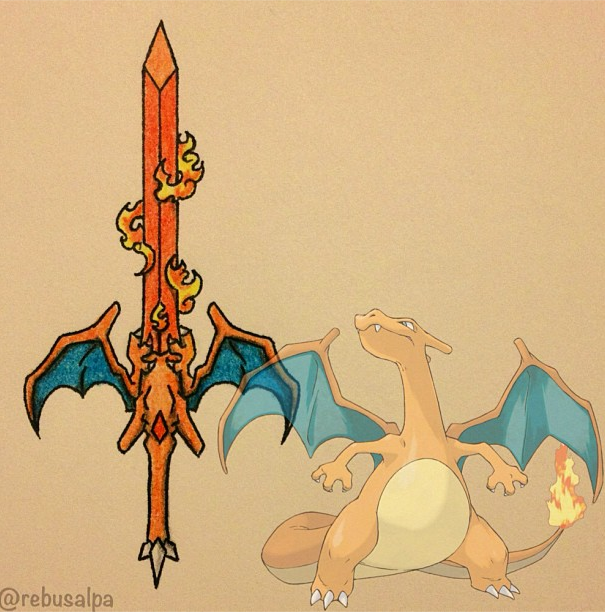 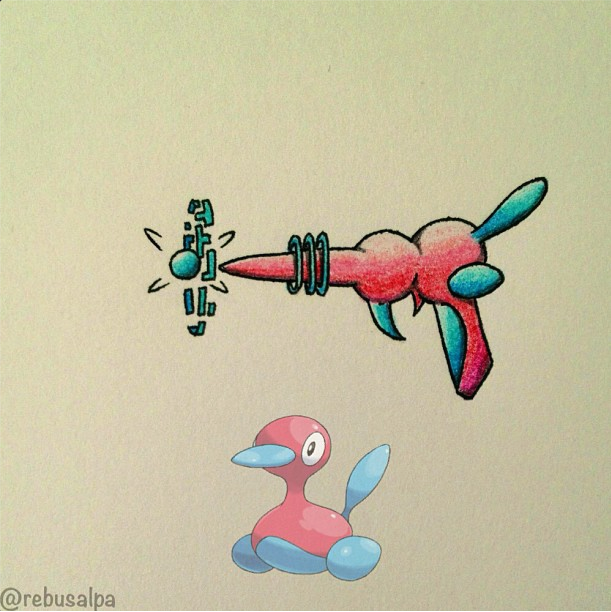 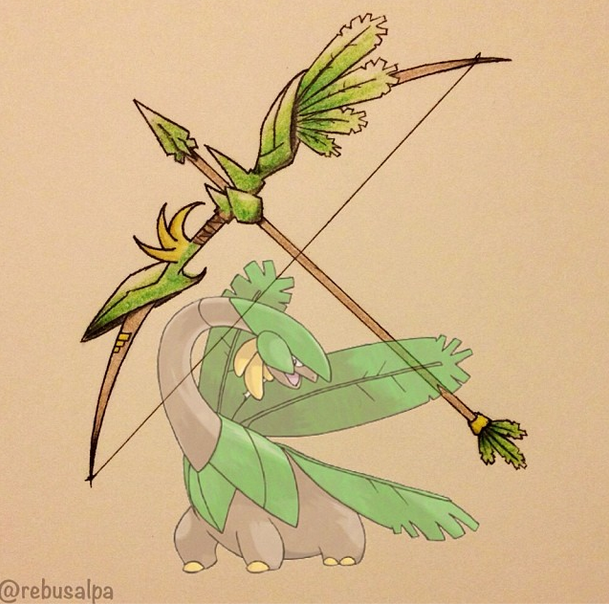 Busalpa has used these shapes, compared with the Pokemon's fighting style and personality to create his Pokepons. 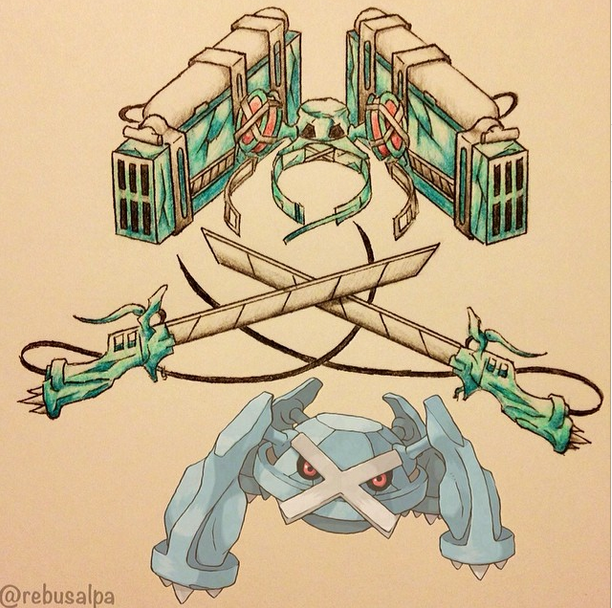 Some of them have some pretty cool pop culture references in them, like the Attack on Titan-inspired Metagross swords. 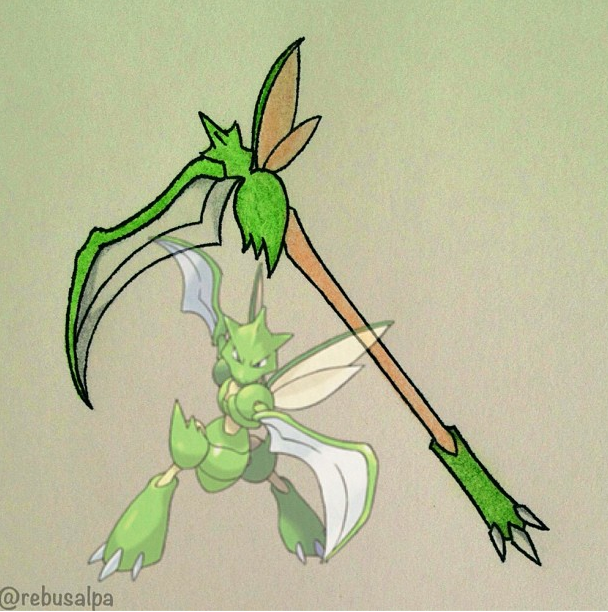 Busalpa has even created a few "Pokepon fusions," which, as you would assume, are weapons created from fusing two Pokemon together. 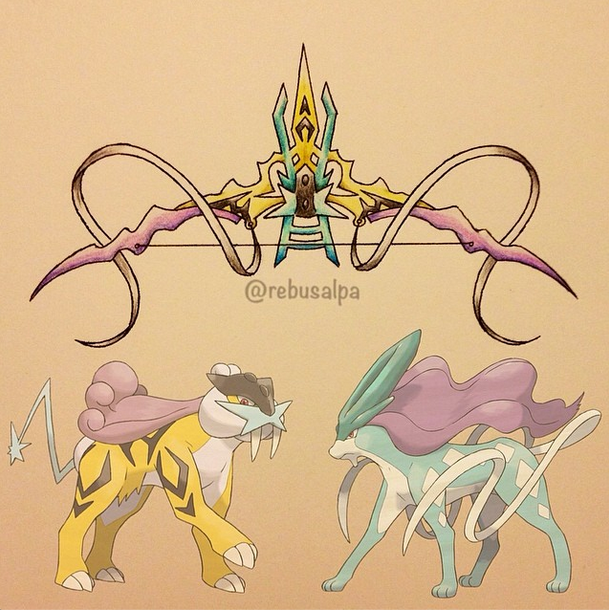 The gallery I've linked above is just a small selection of Busalpa's work, which spans several years and hundreds of Pokemon. 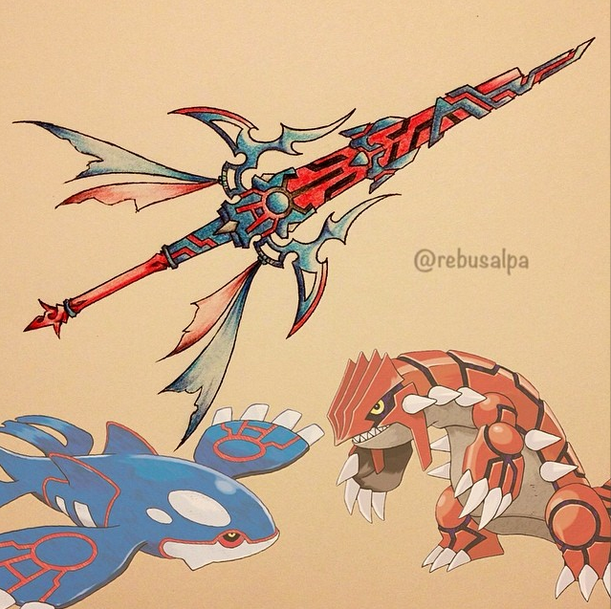 You're bound to find your favorite 'mon in his Instagram gallery, so be sure to check it out!